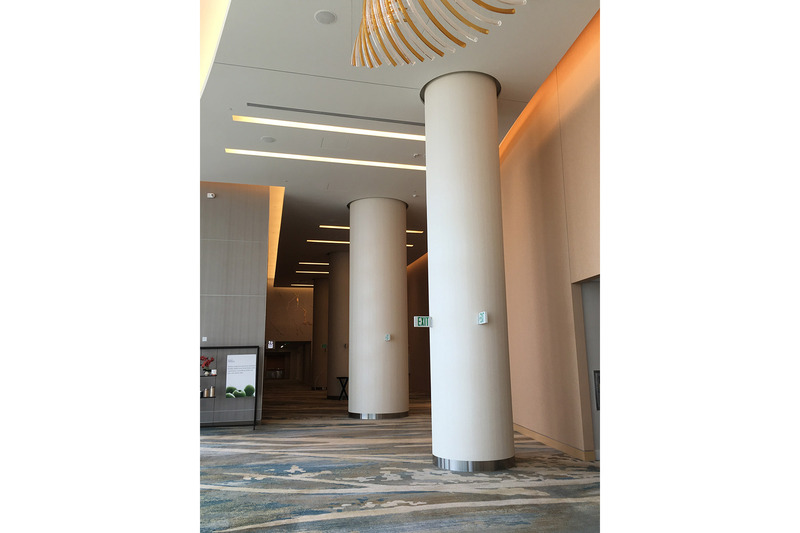 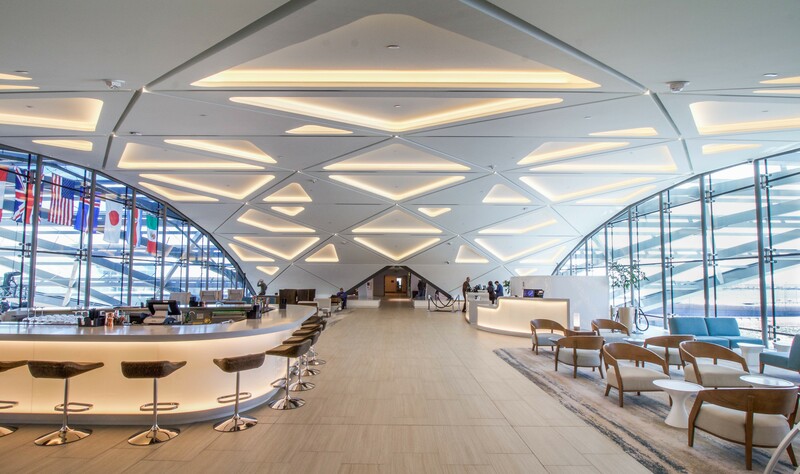 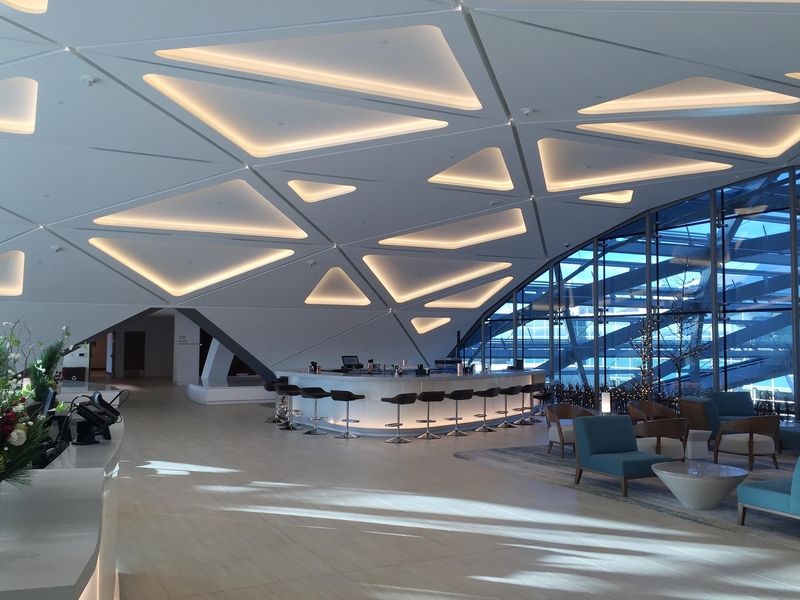 The Westin Denver International Airport - GC Products, Inc.
At The Westin, attached to the Denver International Airport, GC Products supplied various sized GRG/GFRG columns and access panels, as well as the custom ceiling located in the Sky Lobby. 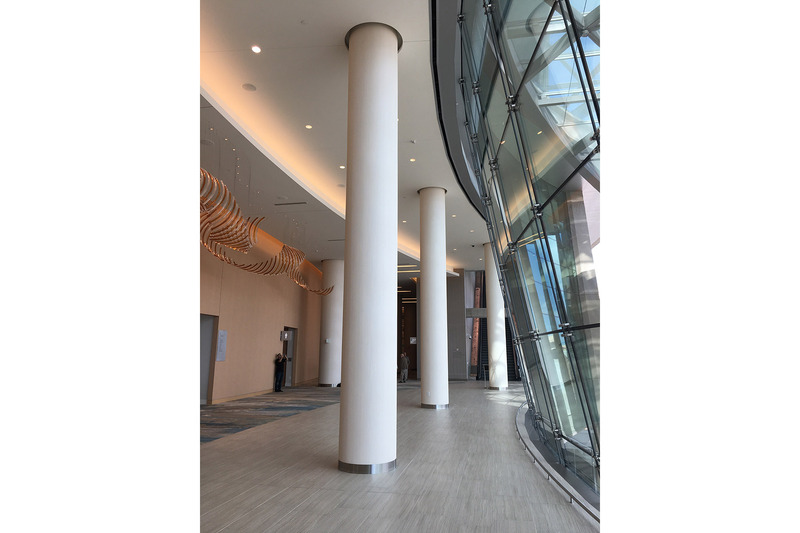 With column diameters ranging from 38” to 76” and up to 26’ height, GC Products was able to design the columns to fit jobsite conditions and meet the tight schedule. 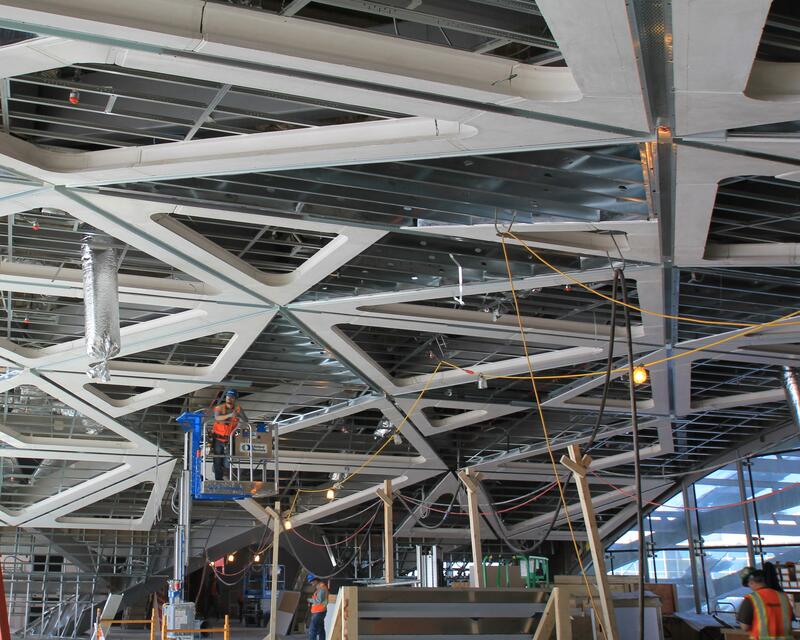 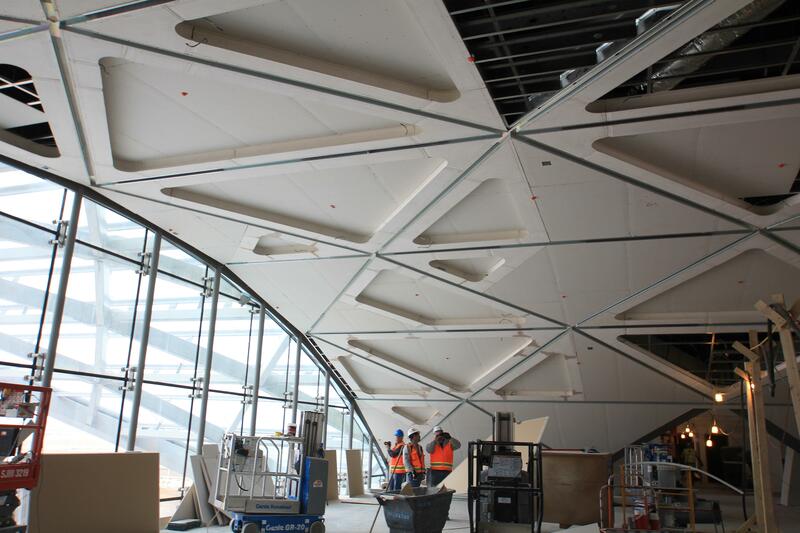 By producing detailed shop drawings, GC Products produced a faceted custom ceiling that saved framing and manpower and installed quickly.